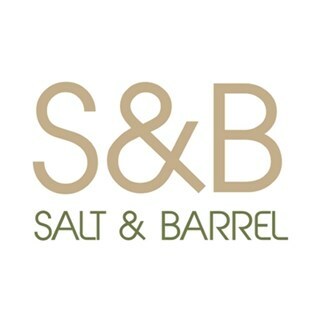 Salt & Barrel is the Training Restaurant of Ayrshire College, serving modern contemporary food. All the food is cooked and served by the hospitality students. The style of food ranges from casual dining to high class.